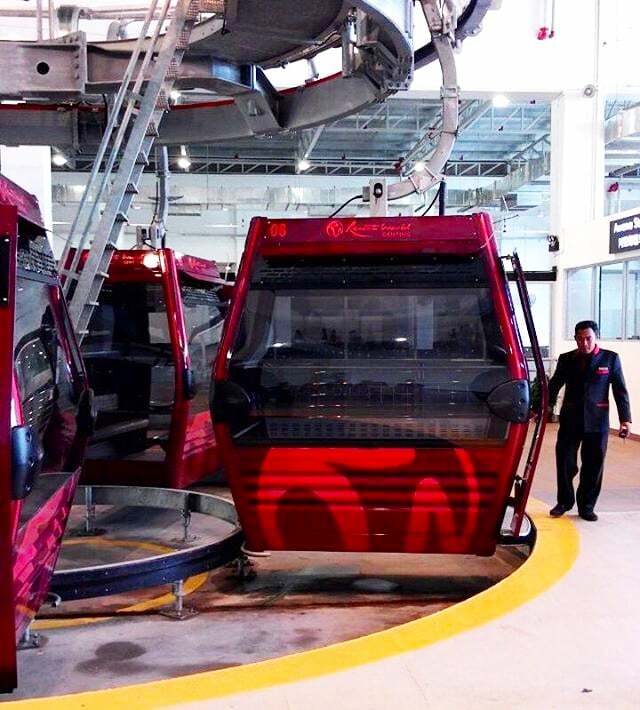 Resorts World Genting has a new cable car system and it is finally fully up and running! 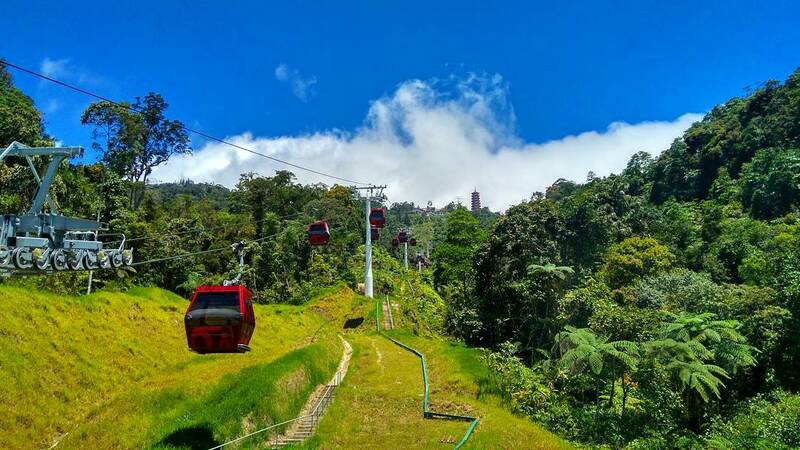 The previous Awana Skyway, which was built in 1975, ceased operations after 40 years on 1 April 2014 to make way for the construction of this new cable car system. 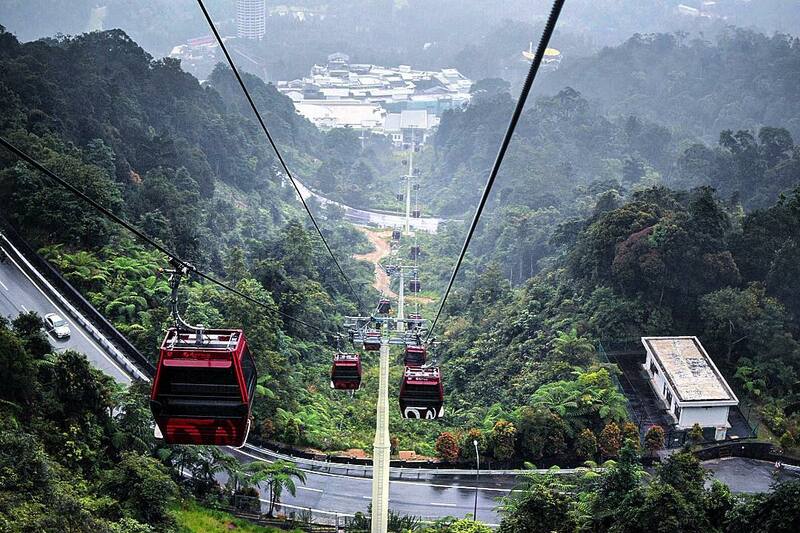 It was Malaysia’s first cable car system. 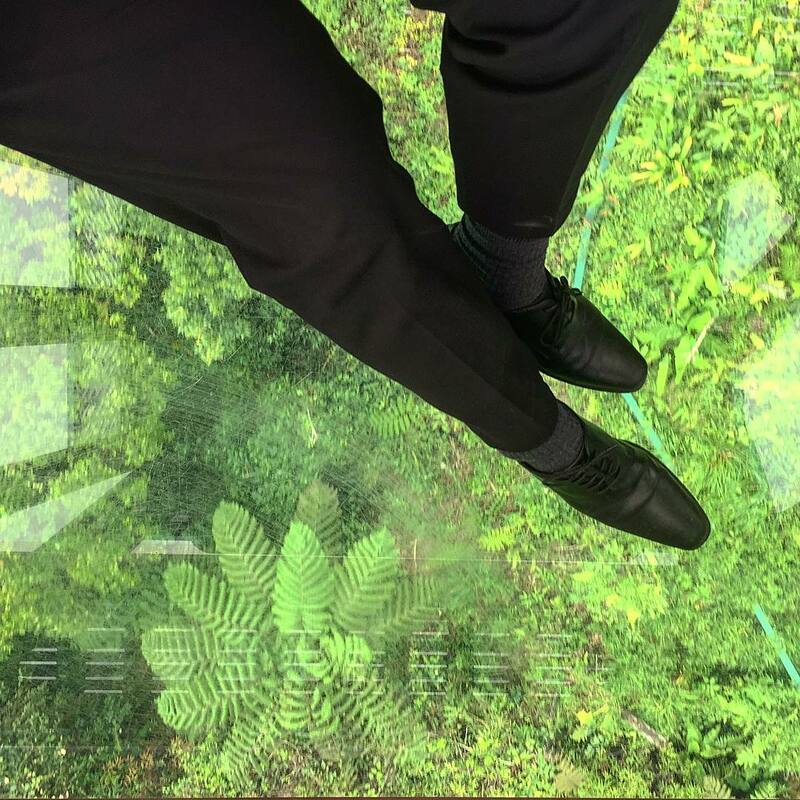 Although it took some time for the new Awana Skyway to be ready, the wait is worthwhile as visitors can now enjoy the thrills and convenience of this new system. 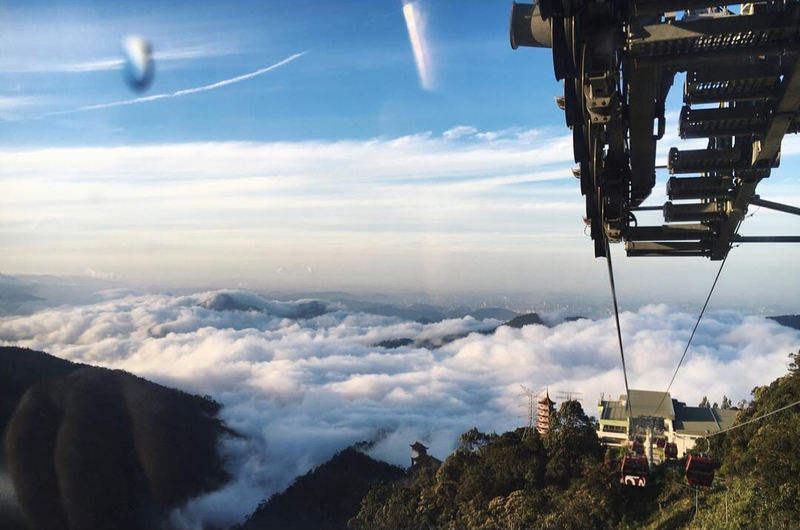 Take a look at the breathtaking view of the 130-million-year-old rainforest surrounding Resorts World Genting from the gondola! 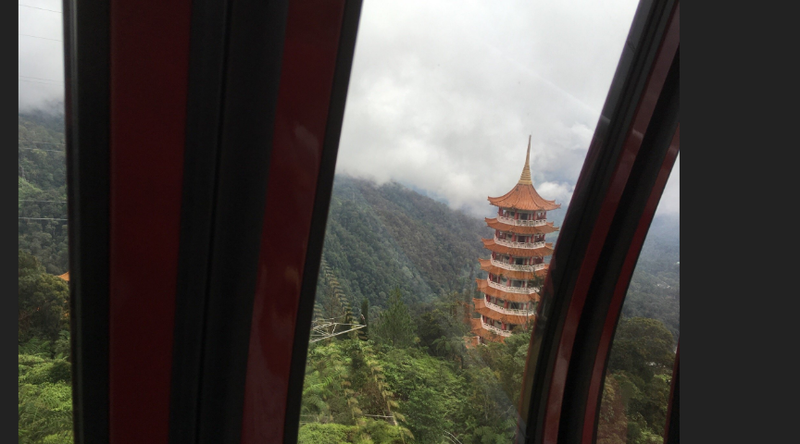 The 2.8 km-ride takes just 10 minutes. 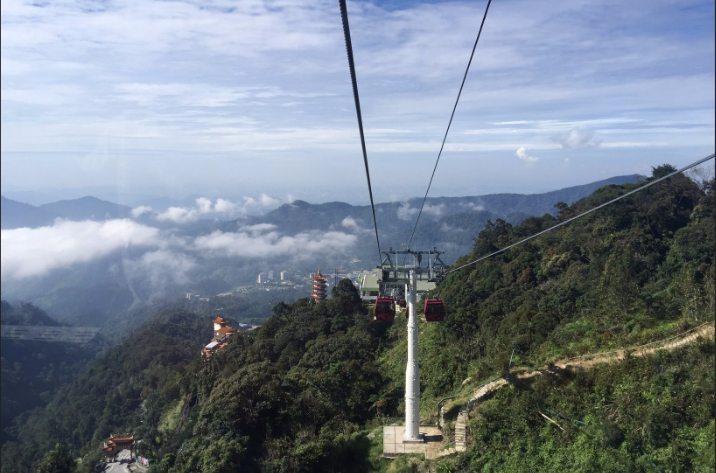 Passengers have the option of disembarking at two stops, namely the Chin Swee station to enjoy the panoramic views, or all the way up at the final stop at SkyAvenue station, to explore the attractions around Resorts World Genting. How are the ticket prices? 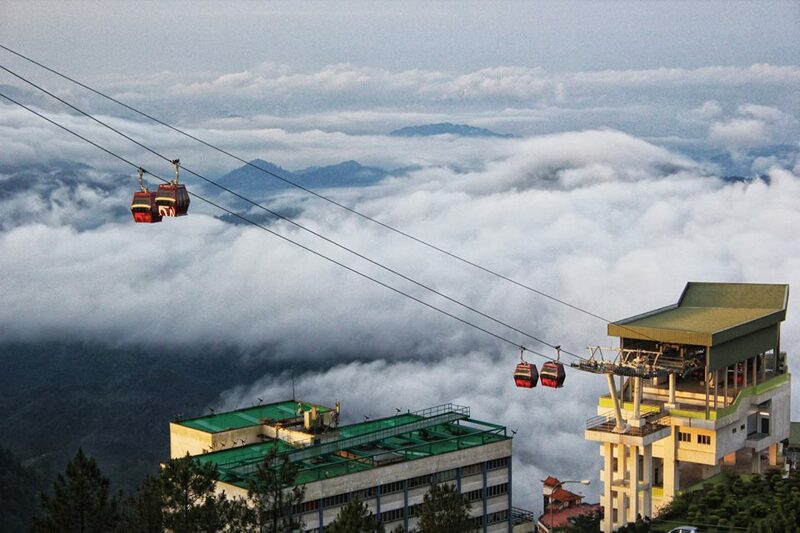 Standard gondola: RM8 per person OR 5GP (Genting Points) for Genting Rewards Card members. 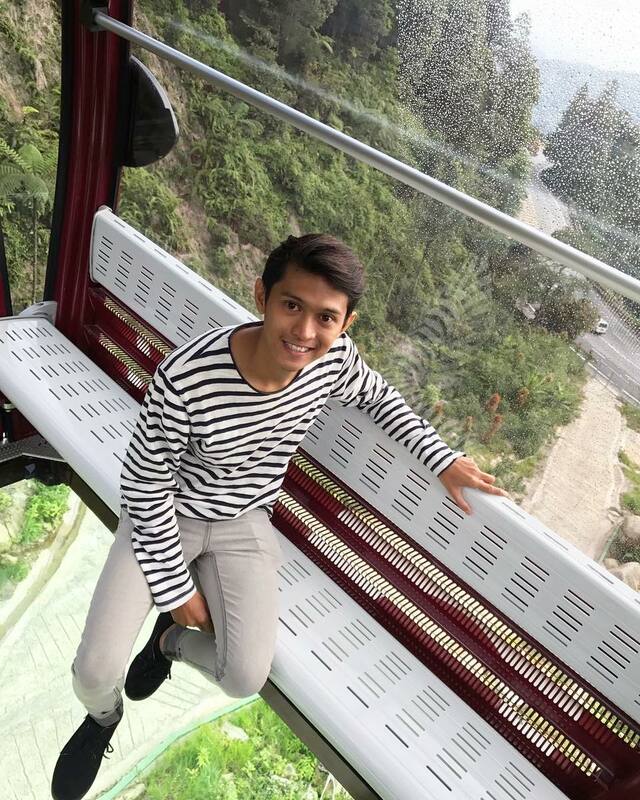 Express boarding pass: RM40 per person. 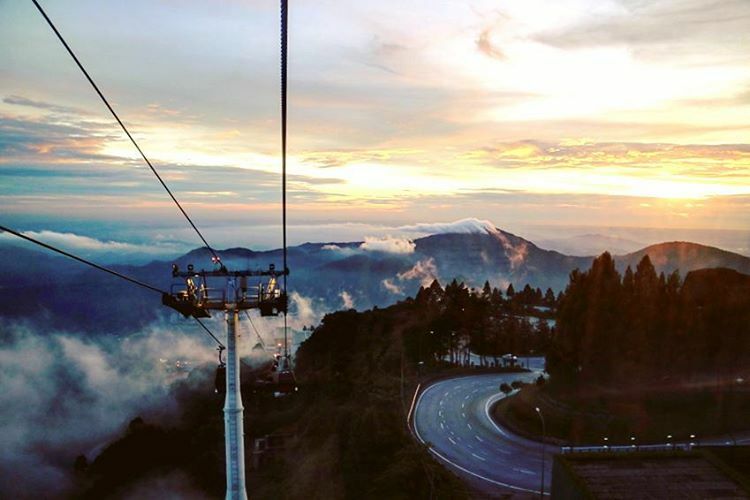 Glass gondola: RM50 per person OR 40GP (Genting Points) for Genting Rewards Card members. 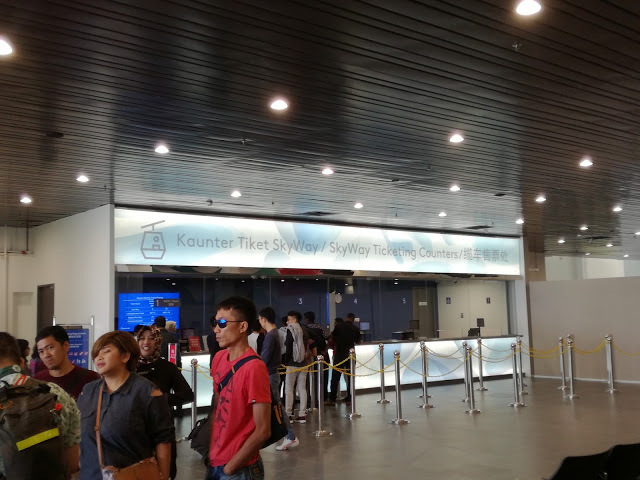 Tickets can be purchased from the Awana SkyWay ticketing counters located at the Awana Station (Level 2, Awana SkyWay building) and SkyAvenue Station (Level 4, SkyAvenue). There are panic buttons and surveillance cameras at strategic locations to ensure safety. 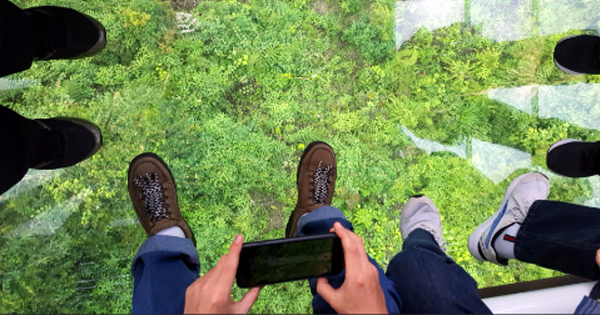 Knowing how important smartphones are nowadays, each gondola is equipped with two USB ports, allowing visitors to charge their mobile phones if needed. 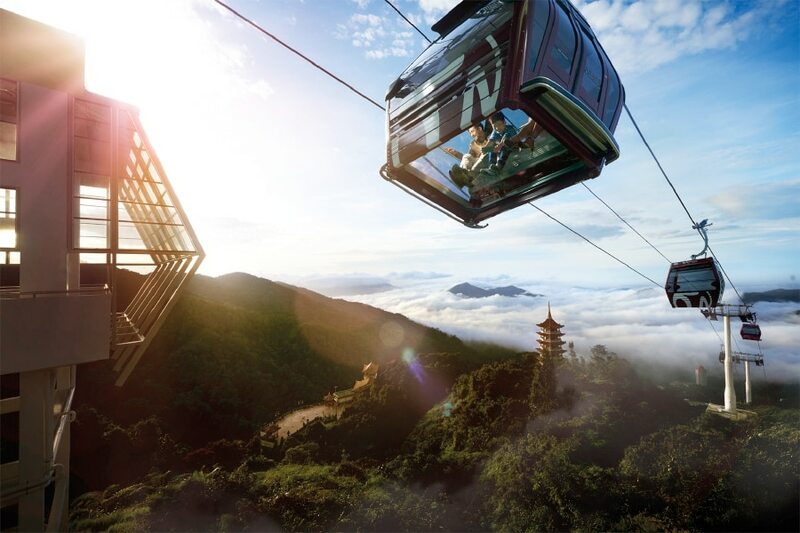 For more information on this new attraction, visit Resort World Genting's website to get all your questions answered. Are you planning to try out the new Awana Skyway? Let us know in the comment section below! Have you ever flown a plane (or jumped out of one)? It is also one of the best forms of exercise you can have!